So you think you're funny? Prove it! 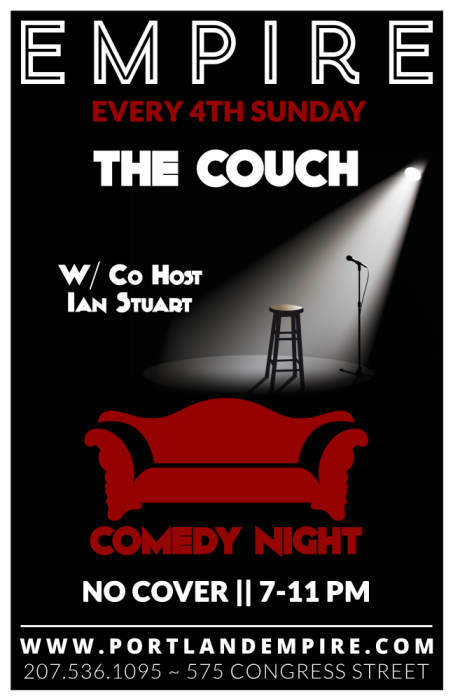 Every 4th Sunday of the month The Couch presents 'Comedy Night' w/ Co Host Ian Stuart! 11PM End, Unless we are rolling on the floor!